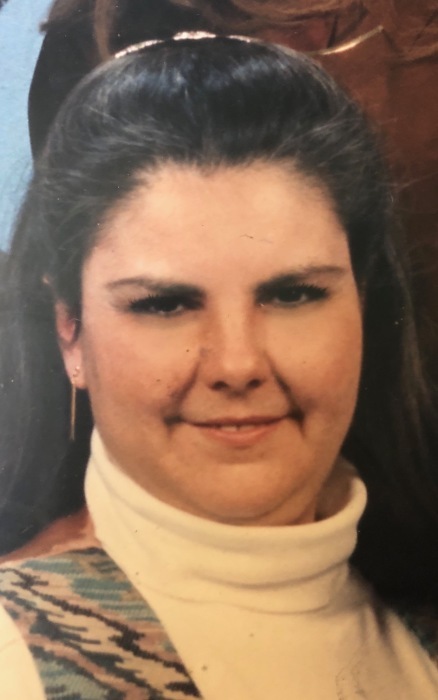 Betty Jean Haitz, age 54 of Ripley, Ohio died Saturday, September 8, 2018 at Hospice of Hope Ohio Valley inpatient Center in Seaman, Ohio. She was a graduate of Western Brown High School. Other than being a loving mother, Betty held many different jobs with Clyde’s Grocery, PCP, the US Shoe factory and Schwann’s. Betty was born March 31, 1964 in Georgetown, Ohio the daughter of the late Harold and Jean (Lowe) Sharp. Betty’s life revolved around her children, horse shows, basketball games and cheer practice which kept her very busy. Betty is survived by the father of her three loving children – Paul Haitz of Ripley, Ohio; three children – Maria Fulton and husband Austin of Ripley, Ohio, Megan Carlson and husband Quinn of Batavia, Ohio and Justin Haitz of Batavia, Ohio; two step children – Paula Gray and husband Rob of Georgetown, Ohio and Angel Haitz of Aberdeen, Ohio; her other loves in her life were her seven grandchildren – Lexie, Carson, Jordan, Jalynn, Cole, Aiden and Parker; two brothers – Rick Sharp and wife Regina of Hamersville, Ohio and Dennis Sharp of Georgetown, Ohio; one sister – Lisa Ross and husband Darin of Williamsburg, Ohio along with many nieces, nephews, cousins and friends. Following cremation, a memorial visitation will be held from 1:00 P.M. – 3:00 P.M. Saturday, September 15, 2018 at the Cahall Funeral Home in Ripley, Ohio.